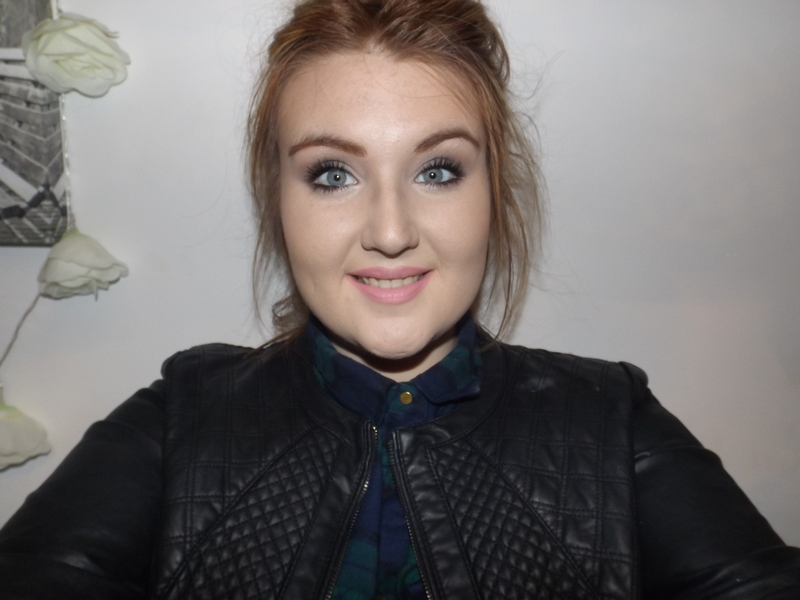 I realised I havent done a tutorial in a while on my blog so today I have a quick and easy smokey eye tutorial, this look was created by complete mistake I wanted to just do a simple eye but I realised after a while I didn’t want to wear gel/liquid eye liner so I tried something new and this is how I created it. 1. 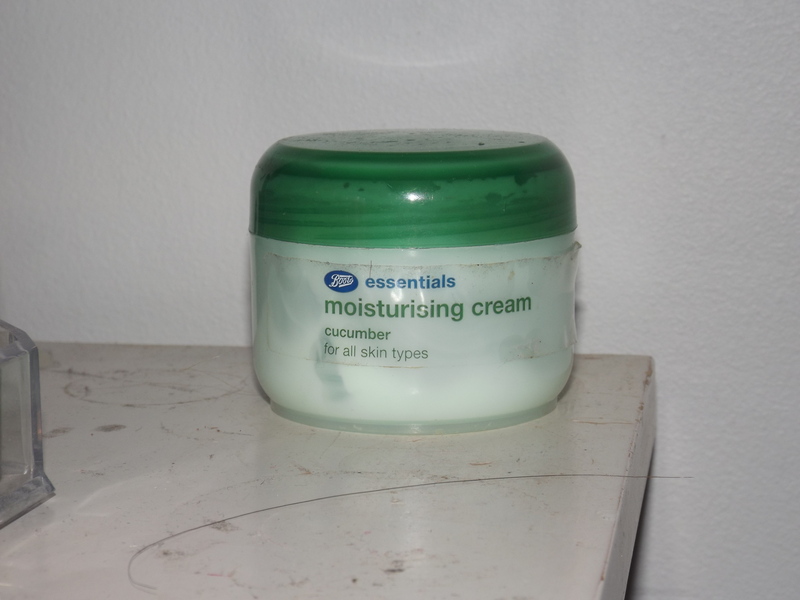 First I am preparing my skin by moisturising my skin with the Boots Essentials Moisturising Cream, the cucumber one. I really like this moisturiser because it is cooling on the skin which is good for sensitive skin and its cheap. If you always use a primer then keep on using that but I like this as a primer, always make sure you apply your moisturiser/primer 5mins before you apply you make up just to allow the cream to settle into the skin. 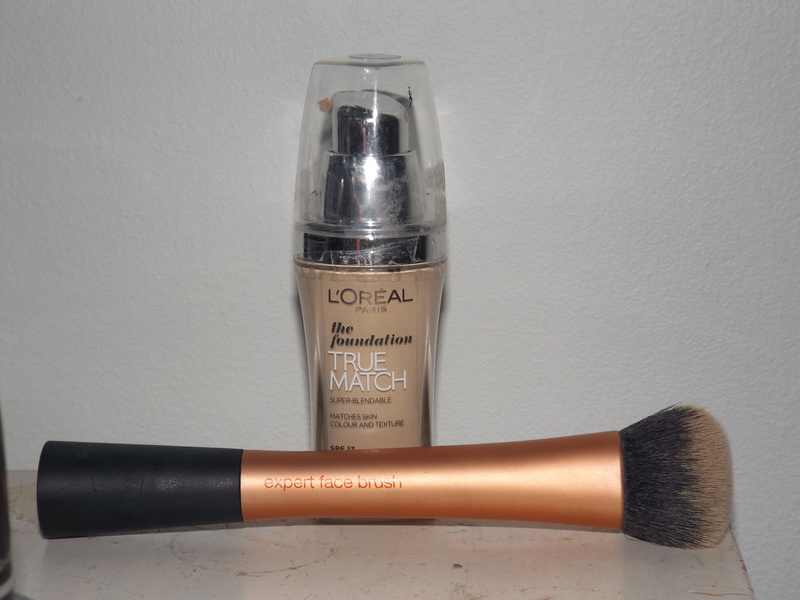 Next I am using the L’Oreal True Match Foundation which I talked about in my recent haul. 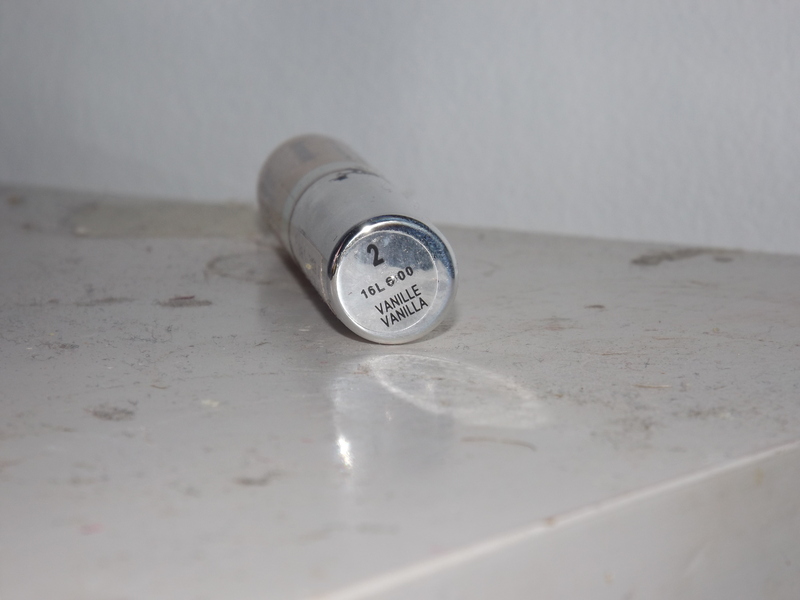 My shade is N1 which is the lightest shade, I am really loving this foundation since I purchased it. 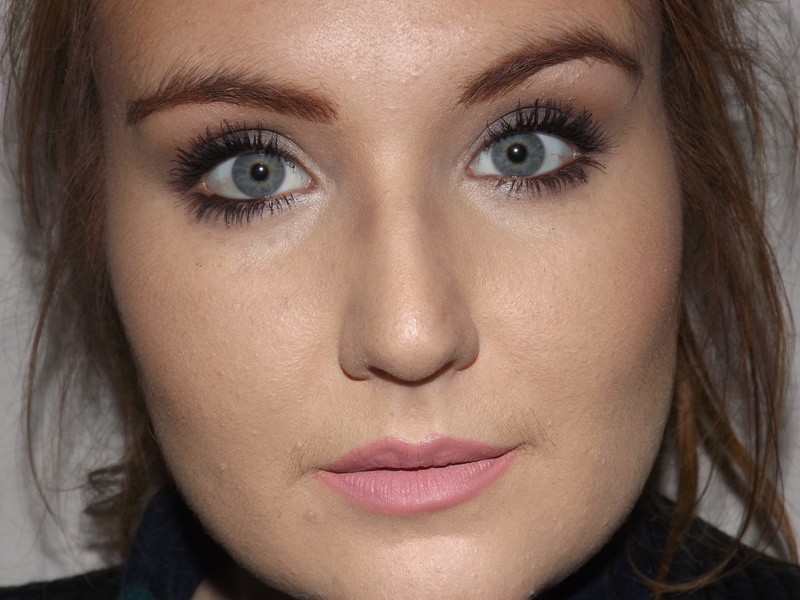 I would say this is light-Medium coverage but you can build it up if you need to. I am applying this with my Real Techniques Expert Face Brush. 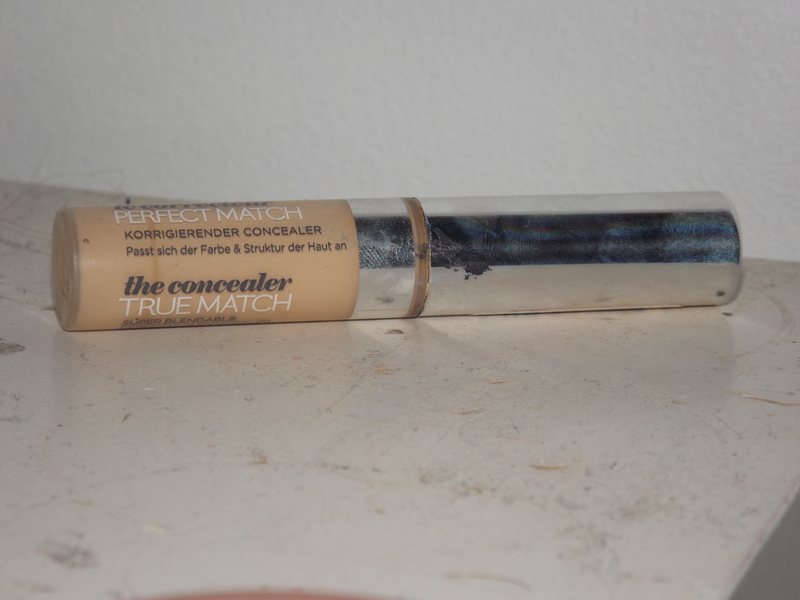 Next I am using the True Match Concealer in Vanilla in a triangle shape under my eyes to conceal. I am blending this out with the Real Techniques Expert Face Brush this is a yellow toned concealer so it will hide any redness/pinkness that your foundation does not cover. 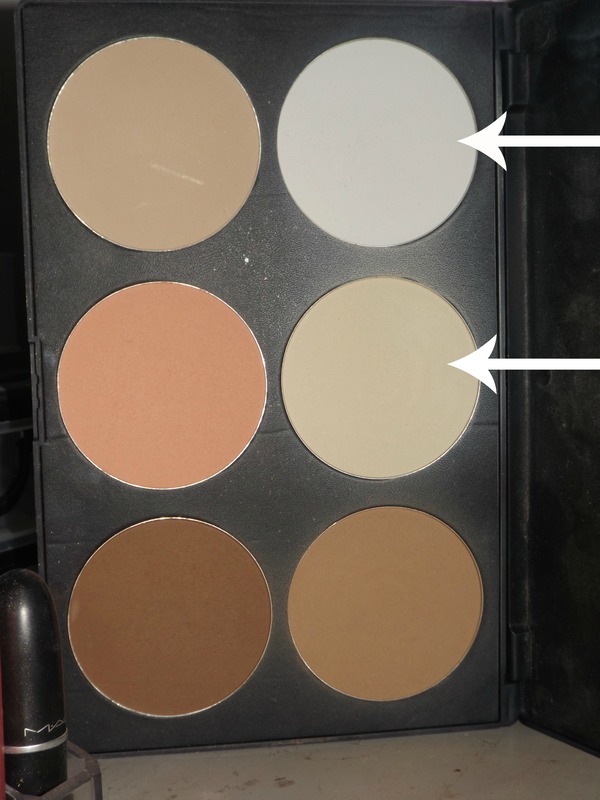 To set everything I am using the Blank Canvas Cosmetics Highlight and Contour Kit, I am using the white powder and the yellow toned powder to set my under eye concealer and all of my foundation. 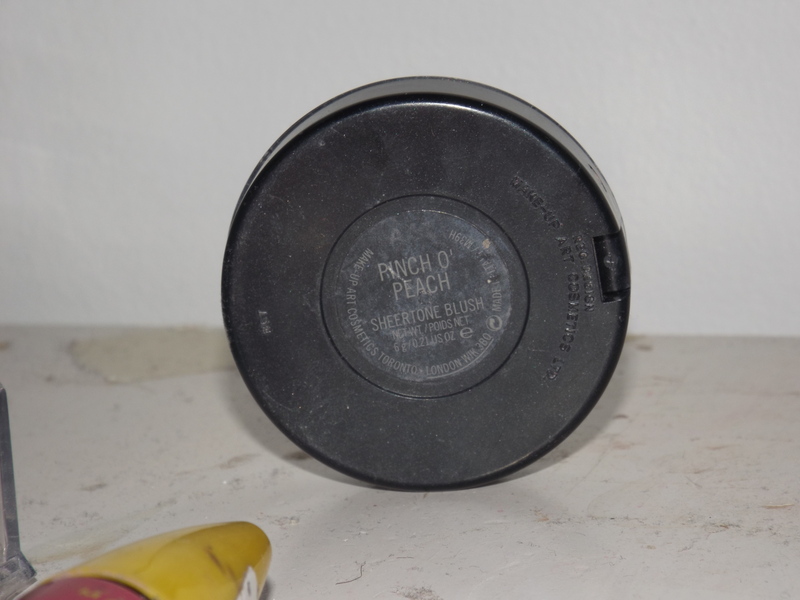 This powder keeps my foundation on all day and is very silky to apply. 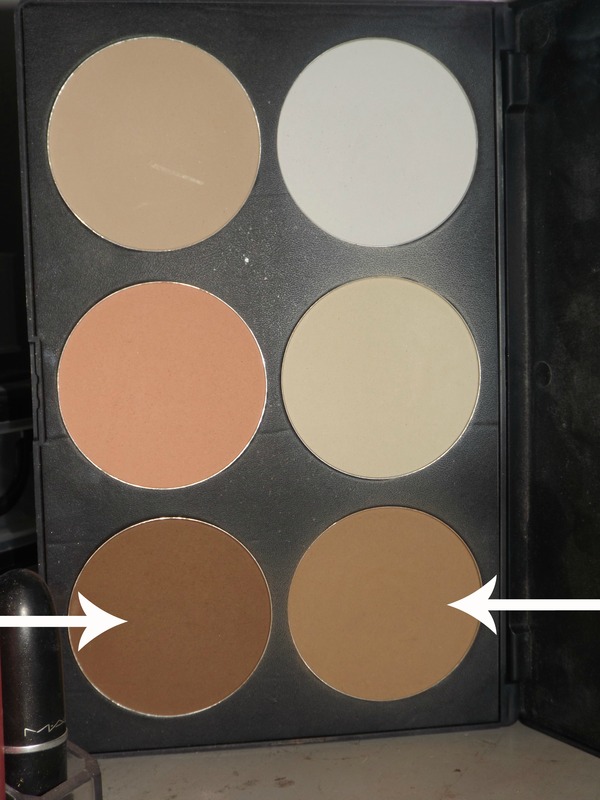 Next I am contouring my face using that same Blank Canvas Palette I am taking the lightest bronzing powder and contour my cheekbones, my nose and under my bottom lip to make them appear bigger. I am then taking the darkest shade and mixing it with the lightest one and contouring all along my hair line to create definition. For blush first I am using the blush shade out of the Blank Canvas Palette and blending this just above the contour on my cheekbones. 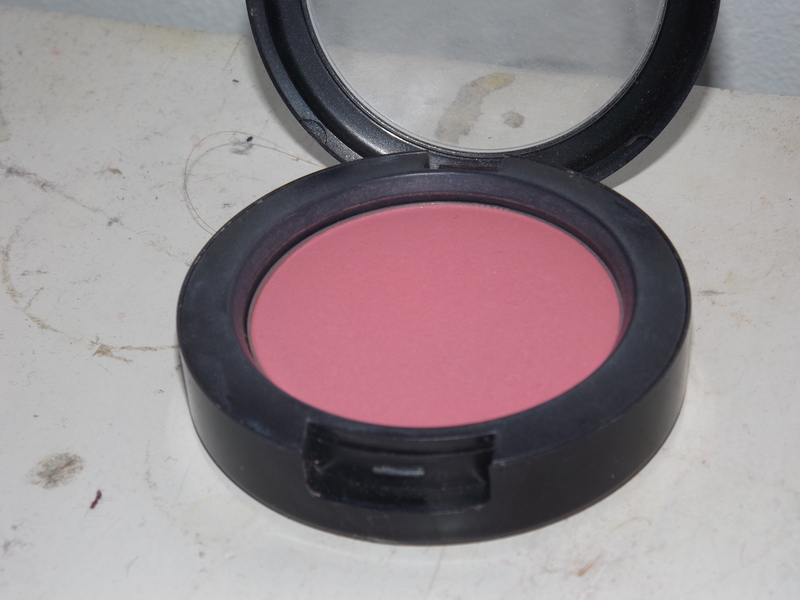 I am then taking a Mac blush in Pinch O’ Peach and blending that on top of the other blush. 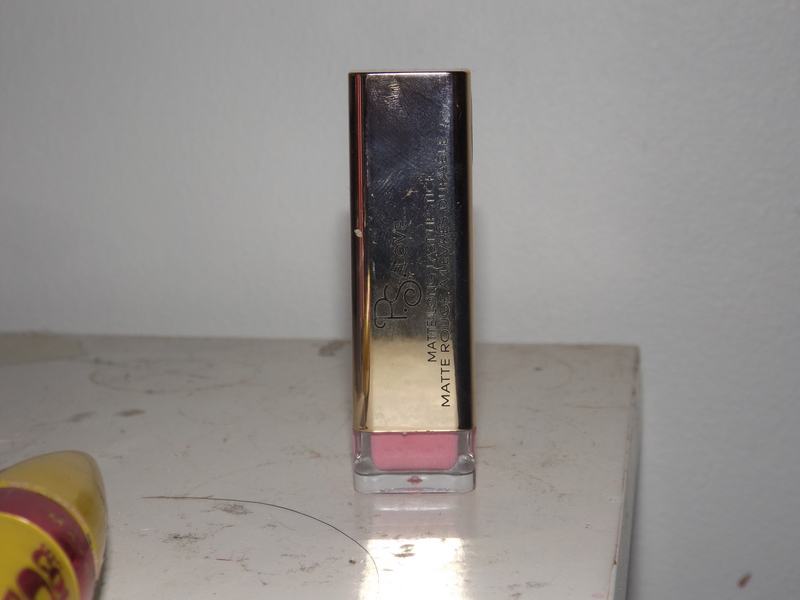 To highlight my face I am using the lightest shade from the Stila all over shimmer duo in kitten and I am placing this above my cheekbones, the middle of my forehead, down the front of my nose and on my cupids bow. This highlight really gives a golden natural glow to the face. 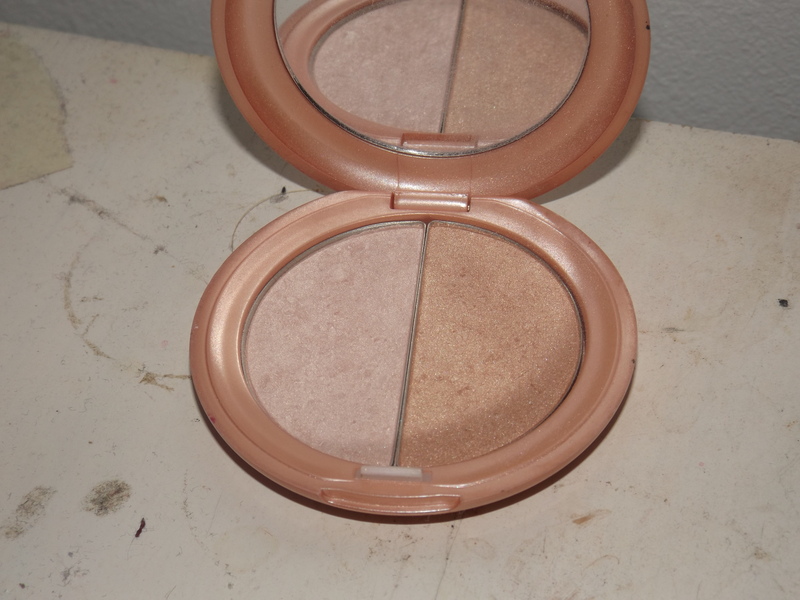 Now onto the eyes, first I am taking the shade Instinct from the Stila In The Moment Palette and placing this all over my lid and also my brow bone. 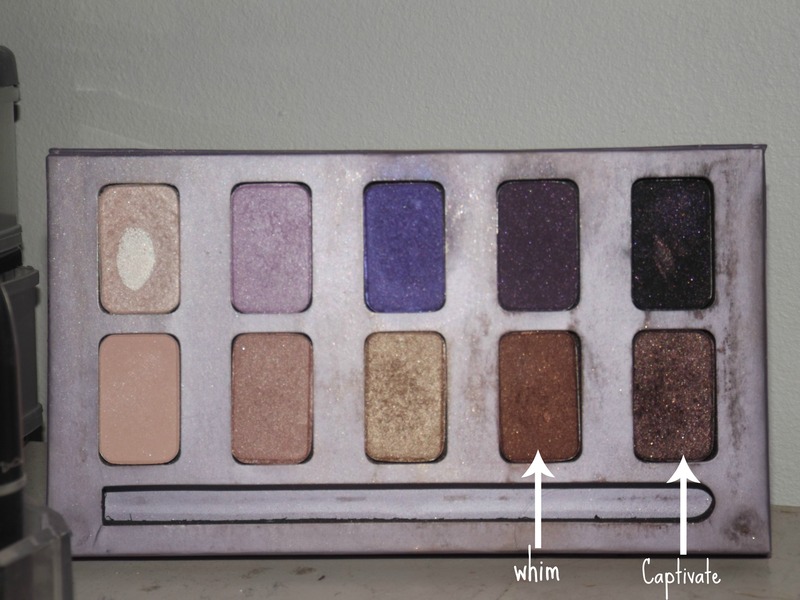 This shade is beautiful on all eye colours and shapes. 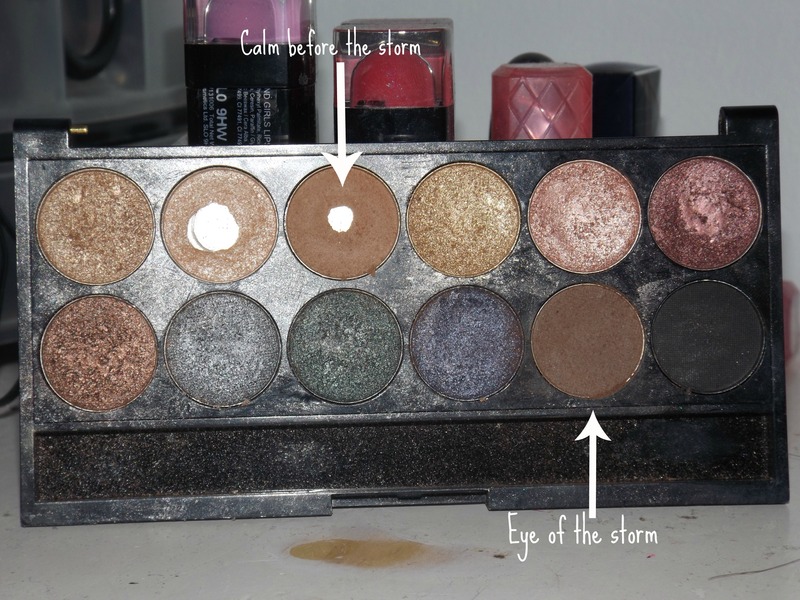 I am then taking the shades Calm Before The Storm and Eye Of The Storm from the Storm Palette by Sleek into my crease to create some definition. Originally I wanted to leave the eyes like this and not wear any eye liner but I thought it was too plain so I added the next few steps. 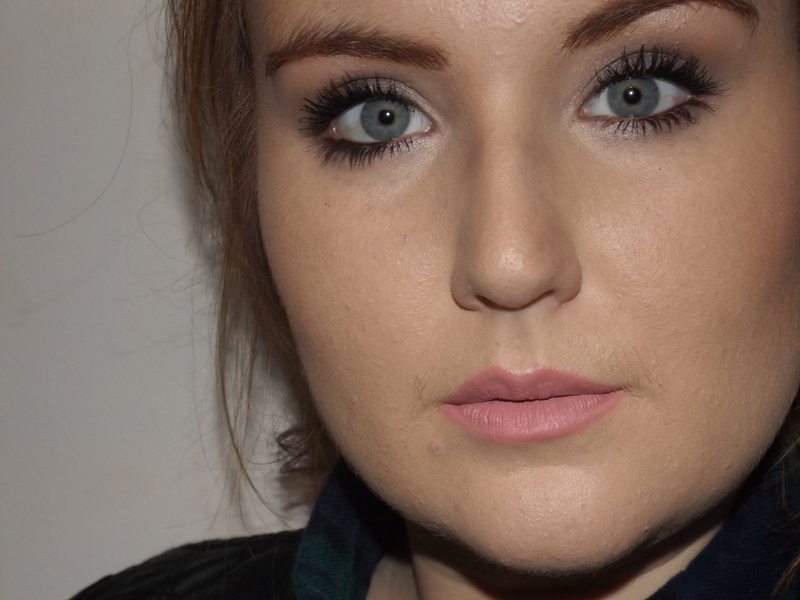 All you need to create this look is a brown eye liner and a fluffy blending brush. 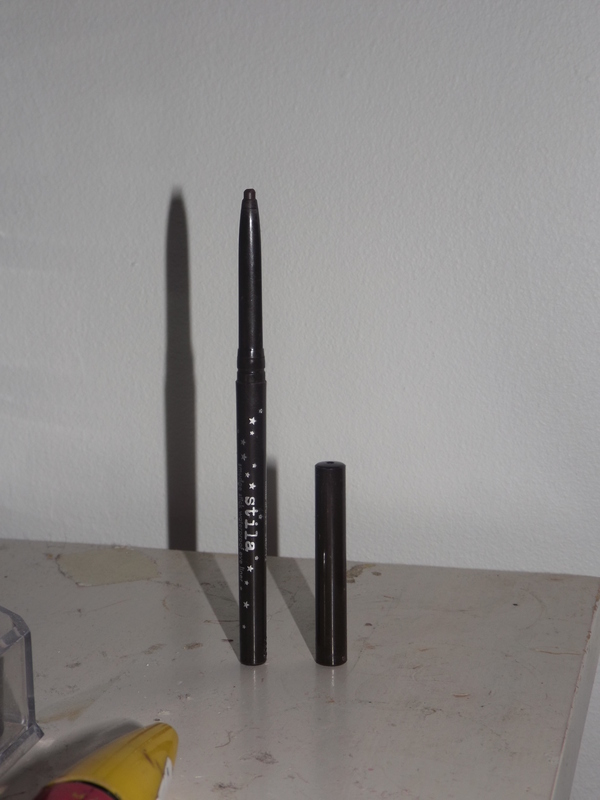 I am using the Stila smudge stick in the shade Damsel and drawing a line above my lash line on my lid, this line does not need to be perfect at all because you will be blending it all out. You then take the fluffy blending brush and blend this line you created upwards and you will slowly see it start to blend out, The key to this look is to keep blending, if you are not happy just keep blending it all out until you are. 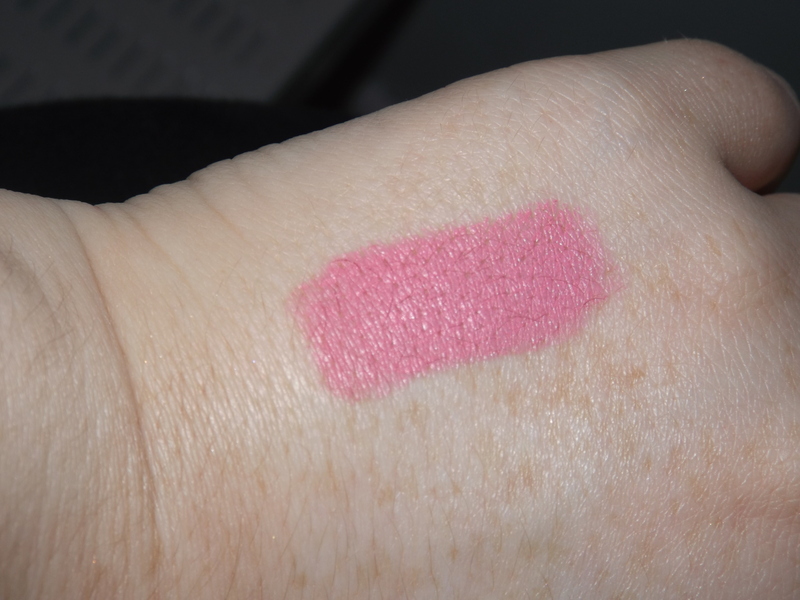 Once you have done that I am going back in with the two sleek shades I used in my crease and just repeating that step because it can get lost in all of the blending. 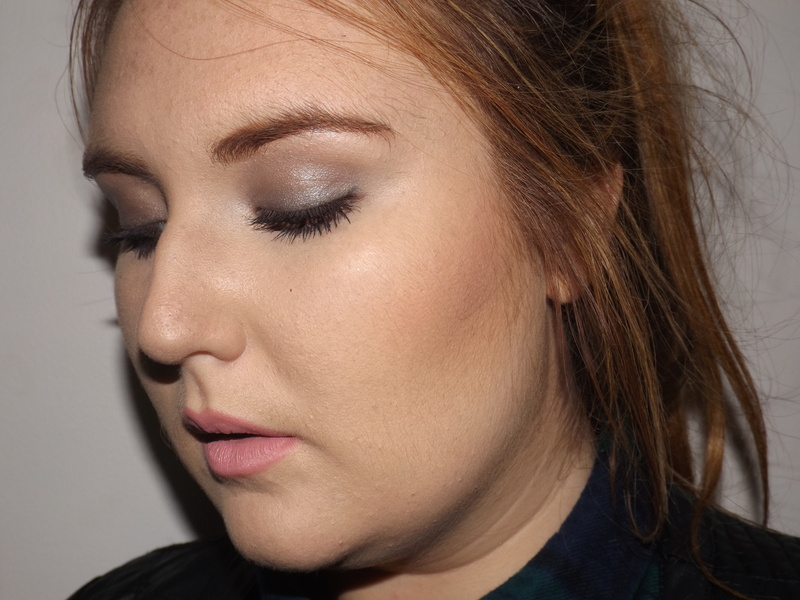 This will give more definition to the smokey eye and prevent it from looking flat. Underneath the eye I am taking the shades Whim and Captivate from the In The Moment Palette by Stila on a flat liner brush and drawing a line under my lower lashes along the outer 3rd of my eye and I am then blending it out with the same brush we blended the liner with. 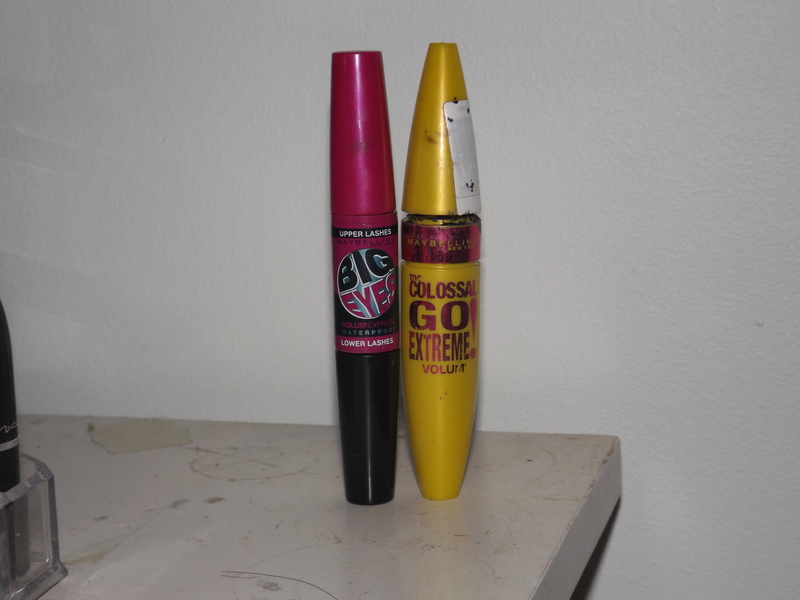 To finish off the eyes I am adding Mascara, I am using the Maybelline Go Extreme Colossal Volum’ and Big Eyes Mascara’s. I am also filling in my eyebrows using the shade eye of the storm by sleek. 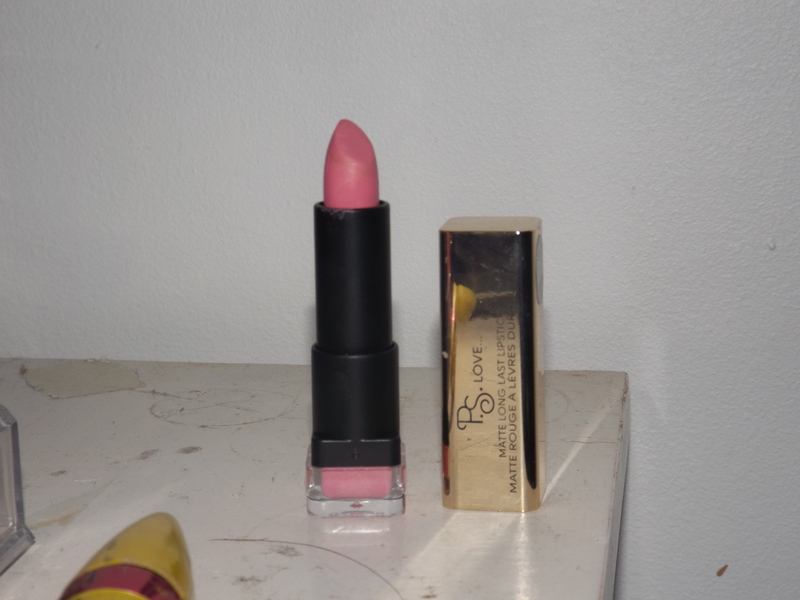 For my lips I wanted a natural pink lip so I used a Primark lipstick that I recently picked up in Pennys for €2.00 this is a lovely baby pink shade and is a part of their matte long last lipsticks. 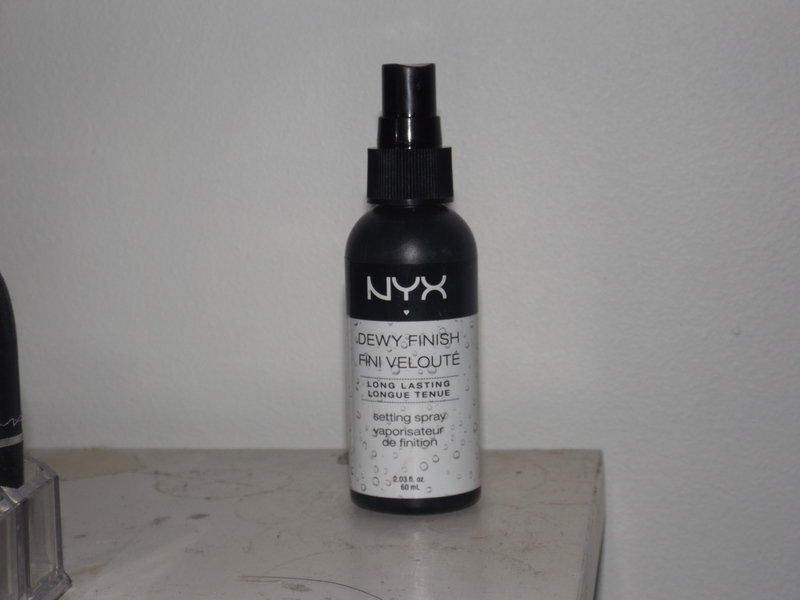 Finally I am setting my face using the NYX Dewy Finish setting spray. This look is beautiful if you were going on a night out with the girls and you wanted an eye look that requires little skill, it is also perfect if you wanted to go from day to night you could just carry a brown eye liner pop it on the lid and blend it out. I will leave some pictures below and also a link to the video for this look. I hope you all enjoyed and as always thanks for reading :).